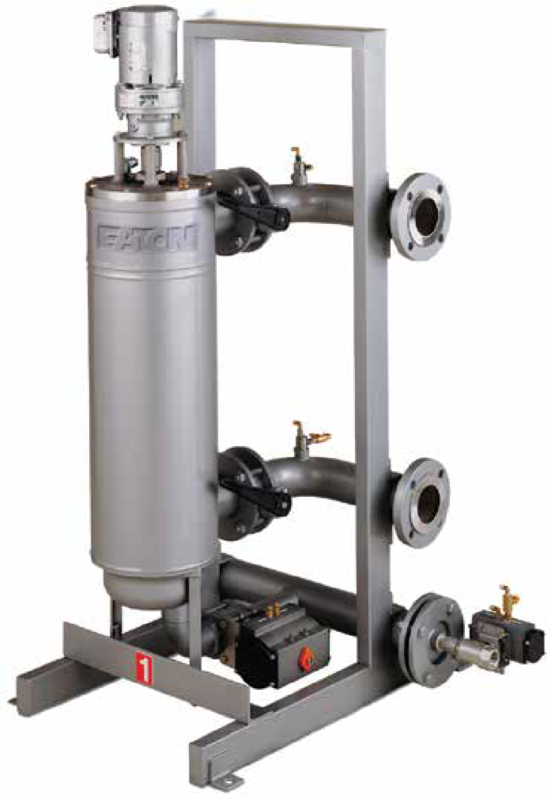 DCF 2000 motor driven self-cleaning filter system is designed specifically to address the challenges associated with filtering coatings and slurries for the paper making industry. Eliminate paperbreaks or streaks, reduce the environmental impact, and maximize uptime and productivity. 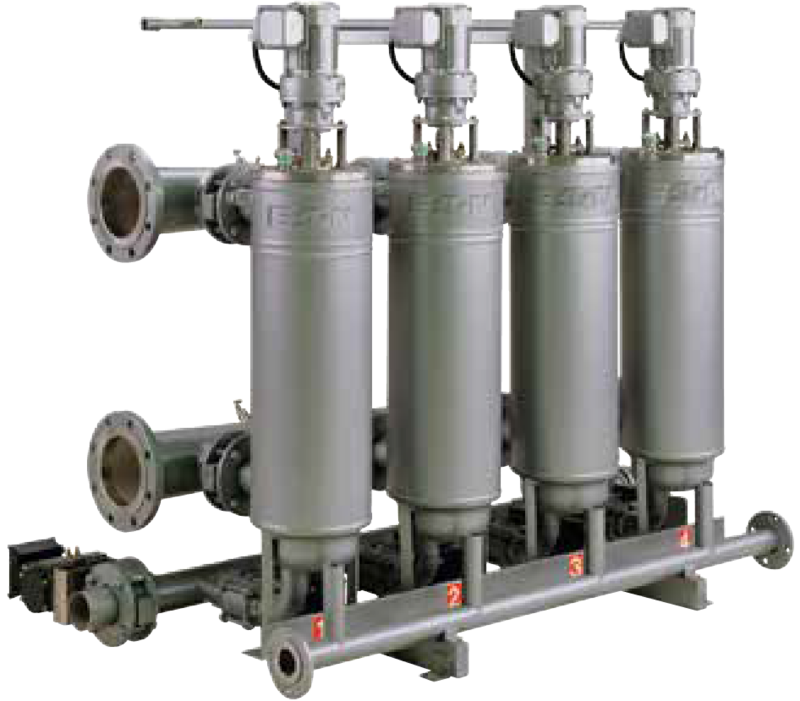 This series was designed specifically for the needs of the pulp and papermaking industry. With a rugged motorized cleaning action, the DCF-2000 can handle the continuous processing requirements of protecting critical wet-end coating operations.